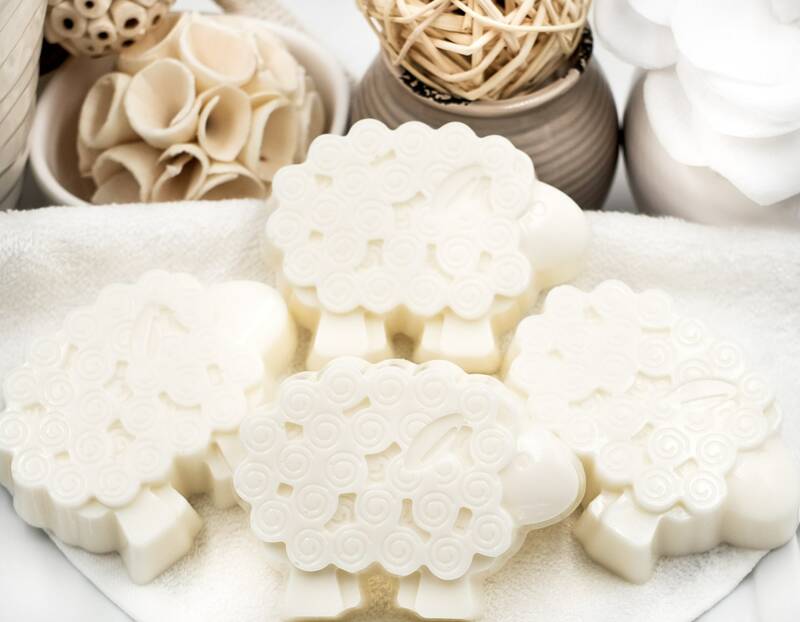 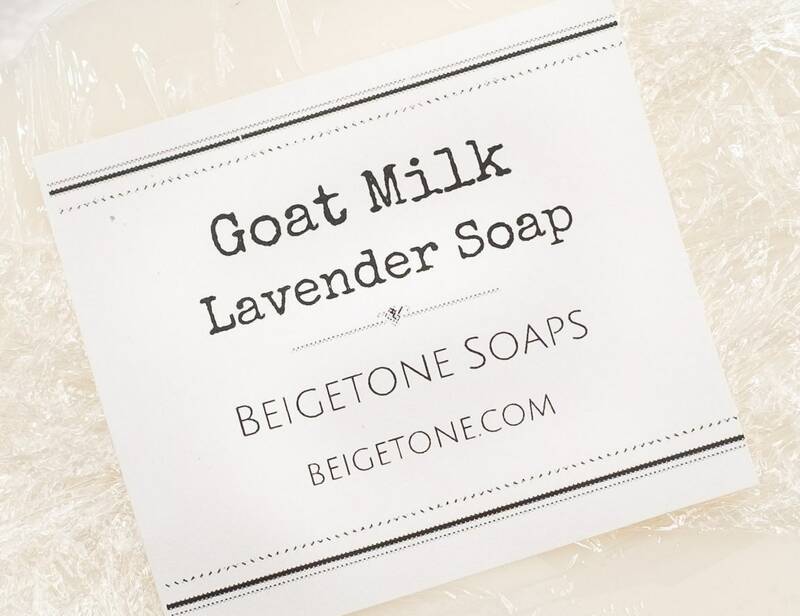 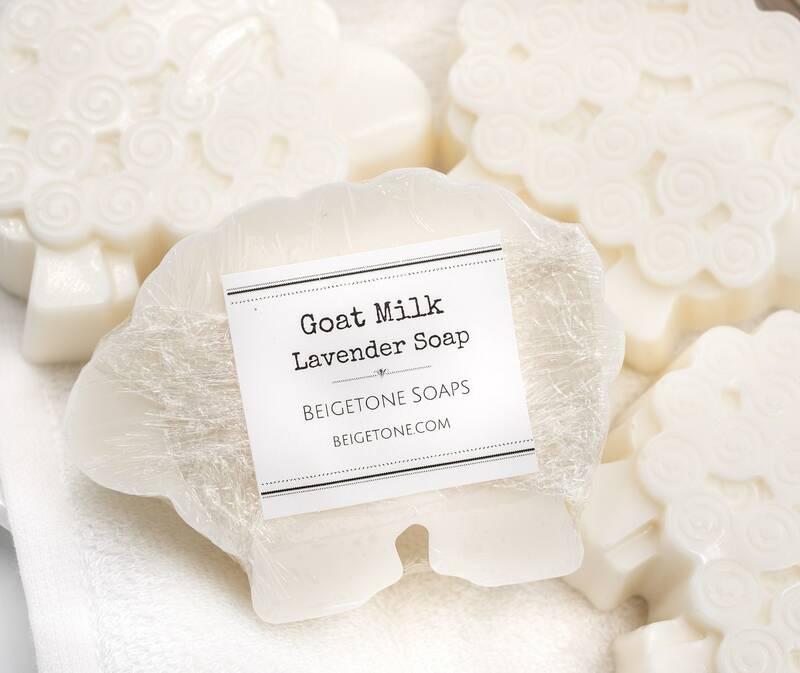 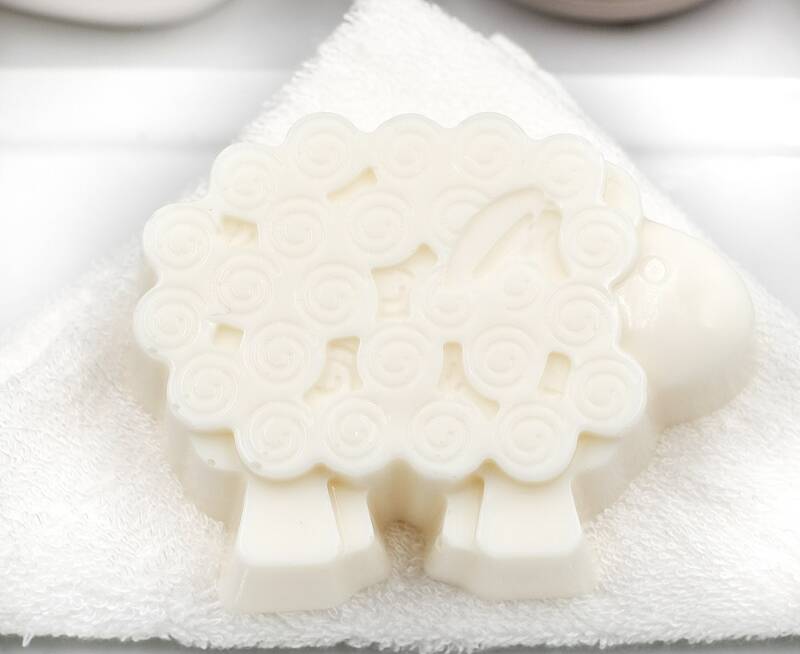 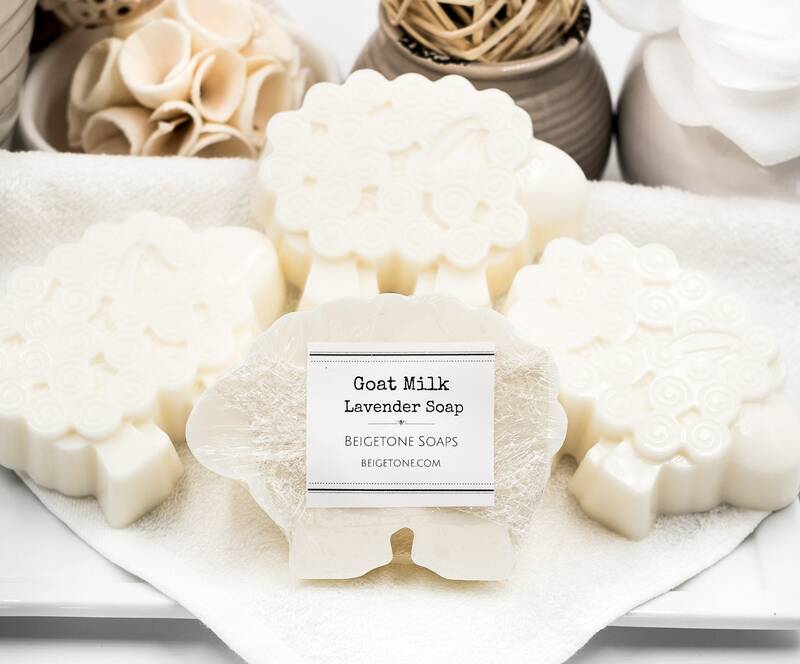 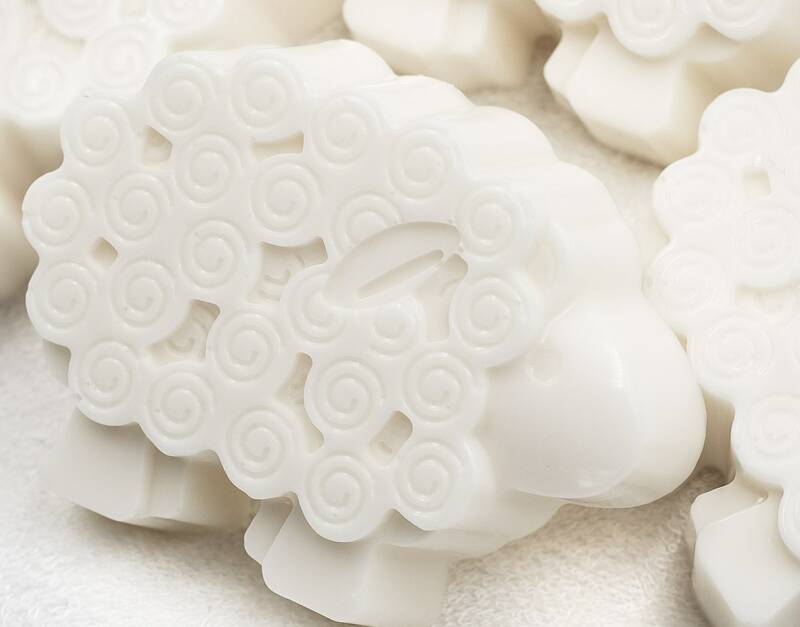 Our Goat Milk Sheep soap bar is cute as can be. 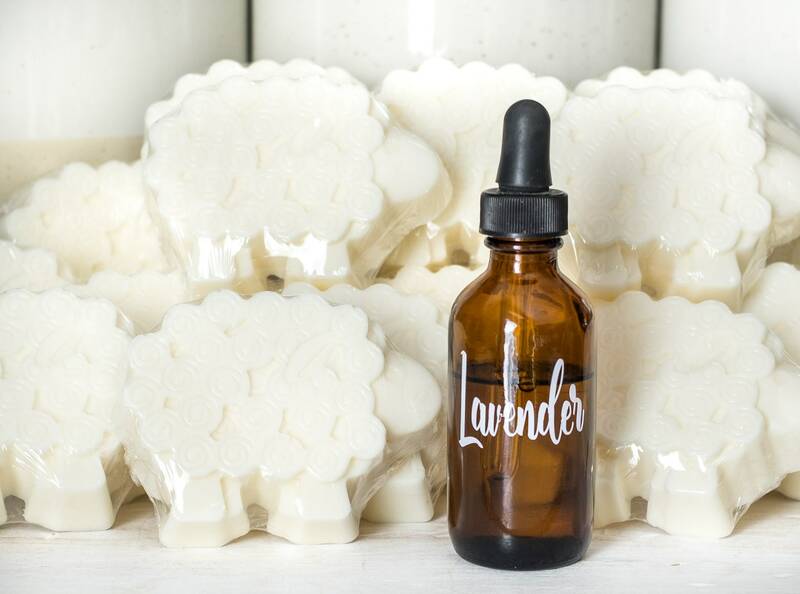 Super bubbly with soft scent of lavender. 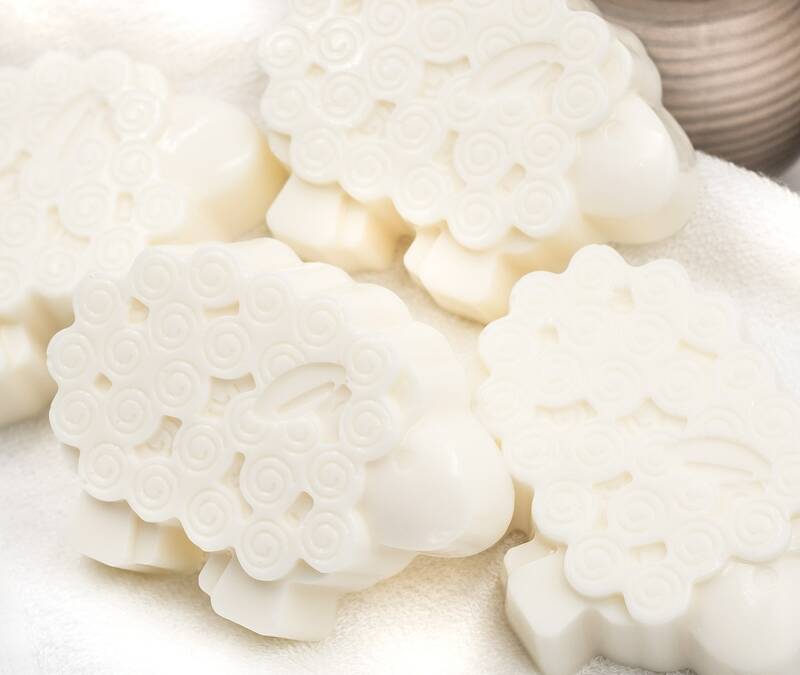 Great for bedtime bath to sooth baby off to sleep.